It may seem paradoxical or hypocritical for me to recommend setting your photos free when part of my income comes from selling my fine-art photo-art and photography prints, but I strongly believe in providing photos to non-profit wildlife organizations to use for wildlife advocacy and to the Commons to be used however people wish. It's my way of giving back for all those amazing opportunities I've had to participate in wildlife conservation research and also from being fortunate enough to travel or live in interesting out-of-the-way places. 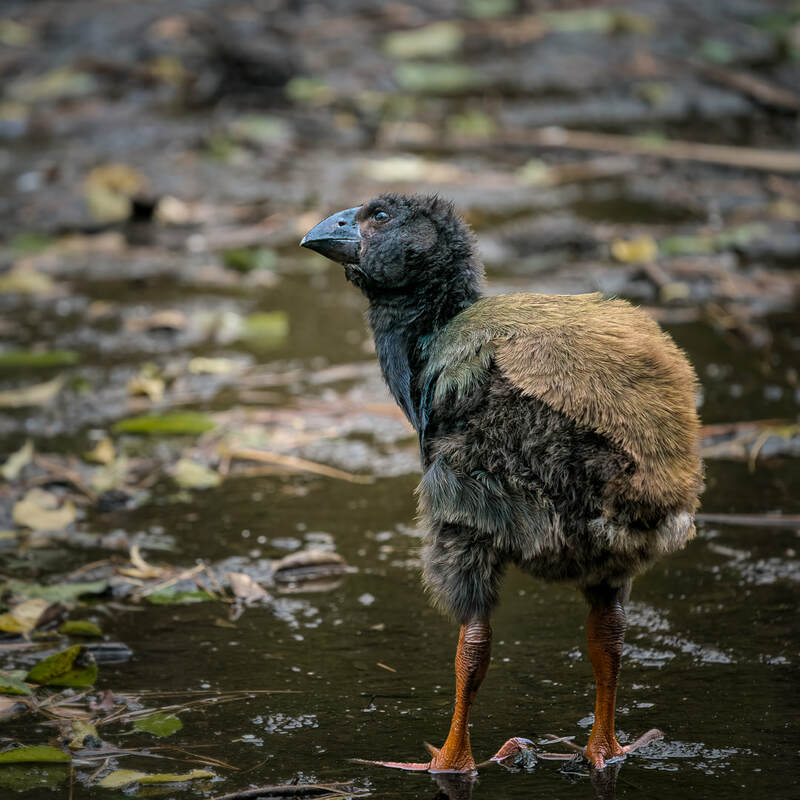 It's easy to get complacent - Zealandia may be an every-week event for me - but for others, it's a once-in-a-lifetime trip or remains on the bucket list. 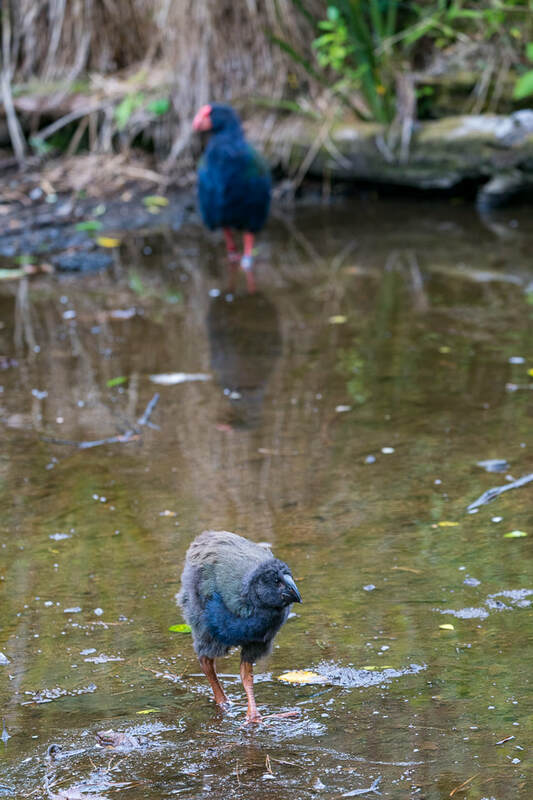 So I do like being able to share photos like this big fat kererū hanging out along Lake Road so that everyone (with an internet connection) can enjoy her too. So what sorts of photos am I contributing? Well for every gorgeous fine-art-worthy shot I take (too few of them I fear! ), there are probably a thousand more that hit the reject pile. Many are just not quite what I'm after for art purposes, but for education and advocacy purposes they're perfect, especially if they're of unique or hard-to-acquire subjects. How many of you have seen a vestigial kiwi wing? A Chatham-Island shag? 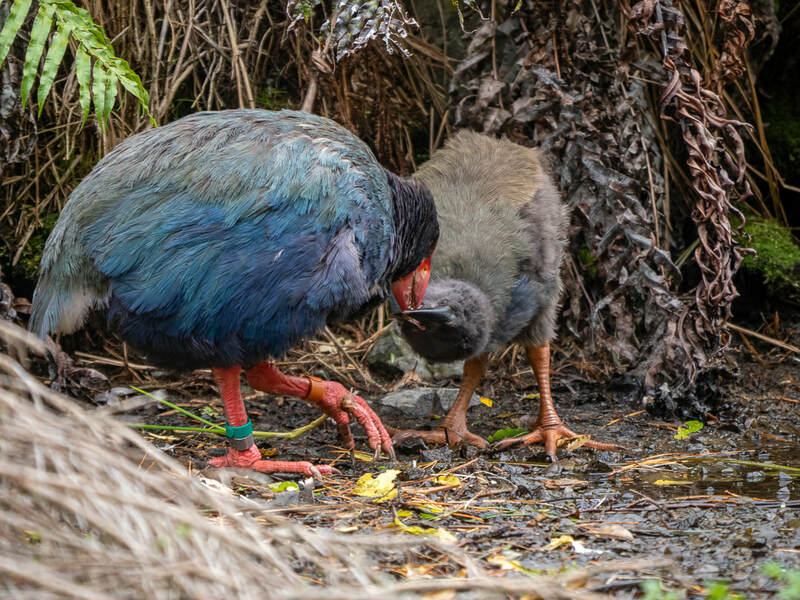 A kākā's cloaca? You can now find all of the above on the Commons where none existed before and download and use them however you wish under a CC-BY-4.0 licence (attribution). 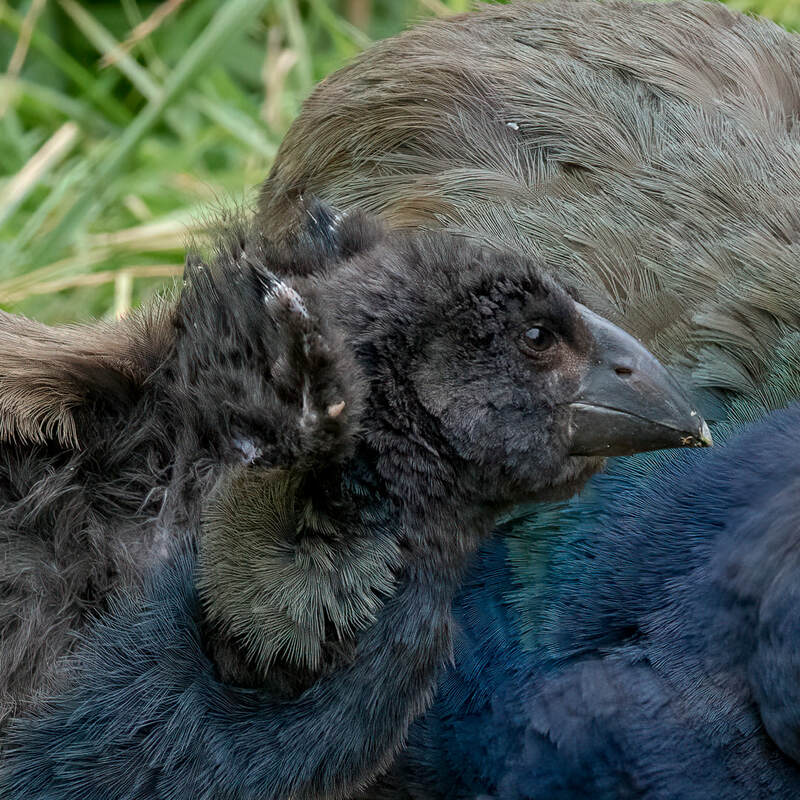 If you can make money off a kākā's bum, knock yourself out! ? 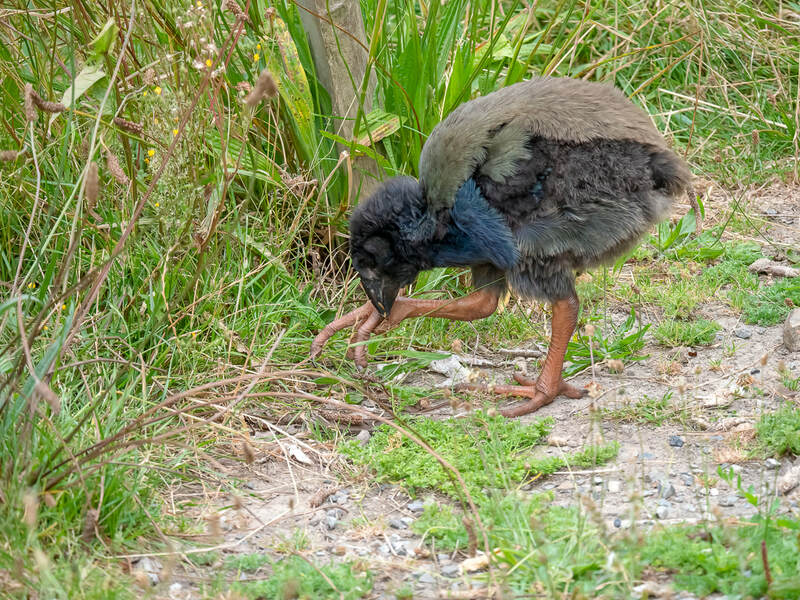 I've been fortunate to attend three seminars and workshops by Mike Dickison - Wikipedian at Large - on contributing to Wikipedia and Wikimedia Commons (check out this blog by Vanya Bootham, who attended one of his recent workshops at Zealandia). Mike encourages us all to contribute to these world-wide resources that we all use and benefit from. If you want your photos to be seen, this is where to post them. And it's not just wildlife photos we need more of. Take a look in the Commons for some of your favourite hobbies, topics, people - are they well represented? Chances are you have something to add. Photos can be donated under a variety of licences so it pays to check out the options first and find something that you're comfortable with. If you're not uploading your own work, then there are further considerations and you can find all about that on the Wikimedia help pages. 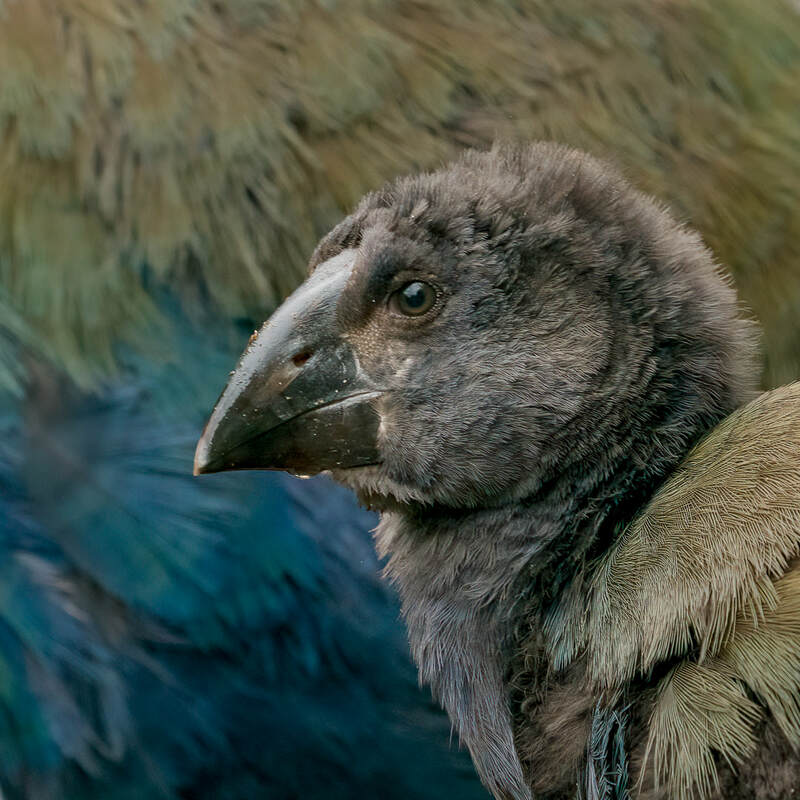 And if you're doing the 2019 Art of Birding Photo Challenge, check out Week 35 because your challenge is going to be to set one of your photos free! All photos in this blog are by Judi Lapsley Miller, CC-BY-4.0 and are linked through to Wikimedia Commons. For more years than I can count, I've felt compelled to tell the stories of our precious wildlife, through photography, art, and writing. In late 2017, after completing the 52-week 2017 Dogwood photography challenge, I was in the market for a new challenge, but one focused more specifically on wildlife. I also wanted to encourage my Zealandia "Storyteller" volunteer team to push themselves further too. But I couldn't find anything suitable. Rather than giving up, I realized that I could just make up my own challenges and that perhaps others might be interested in joining me. So just before New Years, I came up with the Art of Birding 2018 Wildlife & Nature Photography Challenge and put it out there for the world to join. What's been especially exciting to see is the personal development of many of the participants. And even more exciting is being able to amplify the exposure of their stories and photos that are coming out of the challenge. Pam Henderson, editor of the Artists Down Under photo-artistry magazine was quick to pick up on our group and each month publishes the upcoming challenges and a pick of the best photos from the previous month, giving participants (and the species they're advocating for) world-wide exposure. 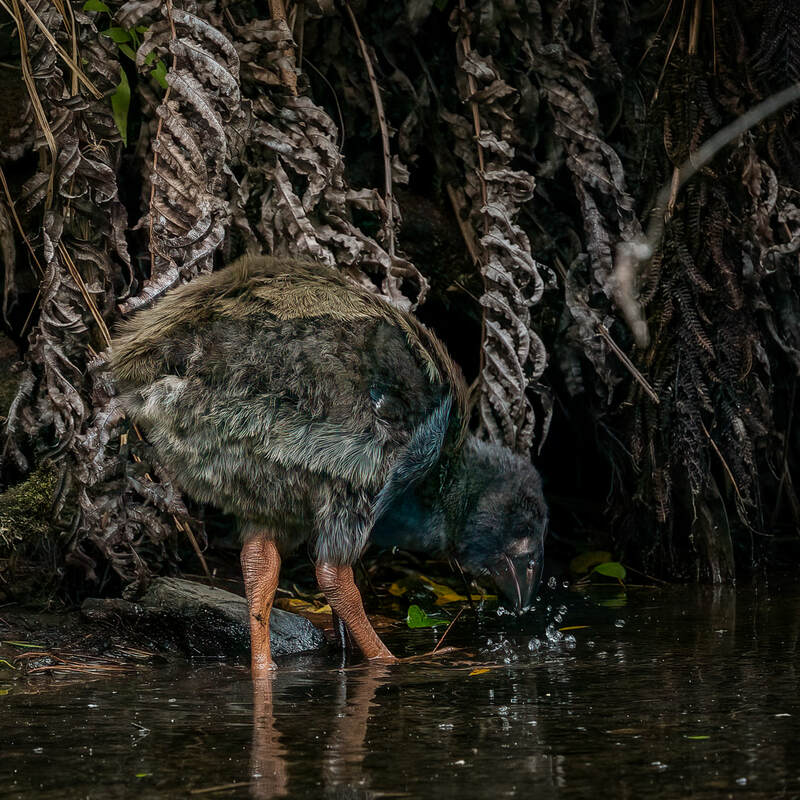 Next year, Forest & Bird magazine are interested in following what the New Zealand participants are doing. Heartening too is seeing participants gain in confidence and taking advantage of opportunities to cover events for wildlife and conservation organizations. Some of us had our photos used by national media in New Zealand. Others have provided photos for these organizations to use for postcards, calendars, and other promotions and fund-raisers. Most post their photos to social media, but now add extra context to what they're photographing and why its important. Every little bit makes a difference. We all have a part to play in ensuring the survival of our life-sustaining ecosystems and that includes showing others what we're losing. Making an emotional connection through stunning imagery can still be an effective way to get penetration in this over-saturated online world. In 2019 we continue the Art of Birding journey with a series of fun challenges where the wildlife advocacy aspects are encouraged further. I'm hoping participants will not be satisfied with just posting a pretty picture but to actively do something with them. By doing each challenge and taking photographs with intention, I know they will end 2019 with a huge sense of accomplishment and a newfound skill-set. 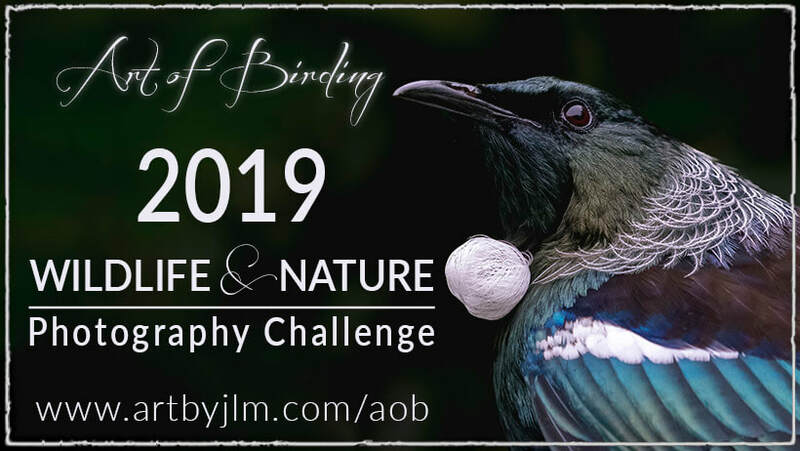 If you'd like to join us in 2019, check out the Art of Birding 2019 Wildlife & Nature Photography Challenge webpage here on this site. You'll find all the challenges, a handy calendar, links to the Facebook group and Instagram, and of course if you have any questions, you can ask in the comments below or contact me directly. And I would especially like to thank Marion Skelton, Catherine Thompson, Kaylene Helliwell, Linton Miller and Andrew Hawke for stepping up as Facebook group moderators in 2019! These folk are kind and encouraging and I'm thankful for everything they do.